Coming soon! 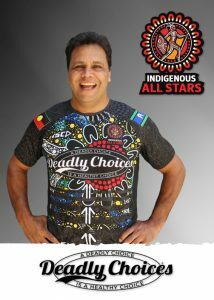 New Deadly Choice shirt designs. 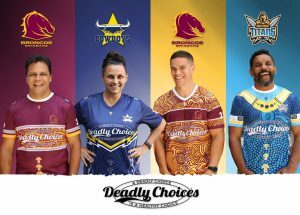 Book in for your 715 health check and not only will you be benefiting your health but you will receive your choice of one the following Deadly Choice shirts.